Watch Lake Bell Teach Funky Fencing on Busy TonightA lower bod workout straight from the Vulture chat room. Watch Paul Rudd and Jimmy Fallon Become the Perfect Dead or Alive Tribute BandYou could ask why, or you could just enjoy the finger wagging. RuPaul’s Drag Race Recap: You Have the Right to an A-Turnt-EyThe strong get stronger, and one queen takes a giant leap forward by embracing her inner fool. Director John Singleton Is in a Coma After Suffering a StrokeHis family stated that he is receiving ICU care. Just What Is Game of Thrones’ Night King Up to, Anyway?With the battle of the season upon us, it’s time to wonder whether the leader of the dead is playing a longer game that may not end at Winterfell. HBO Adds a Comedy Special From Julio TorresGet ready for My Favorite Shapes. The Twilight Zone Recap: Kidmander-in-ChiefA facile stab at political satire strands an excellent cast in a sweaty episode that can’t decide if it wants to be scary or funny. Our Planet Is a Beautiful but Punishing Glimpse of Earth’s Worst-Case ScenarioNetflix’s new David Attenborough-narrated nature documentary series feels like the biggest, nicest snuff film ever made. The First and Last Appearances of Game of Thrones’ Most Memorable CharactersWe’ve used our Three-Eyed Vulture abilities to locate the first and final appearances of all our favorite fallen characters. 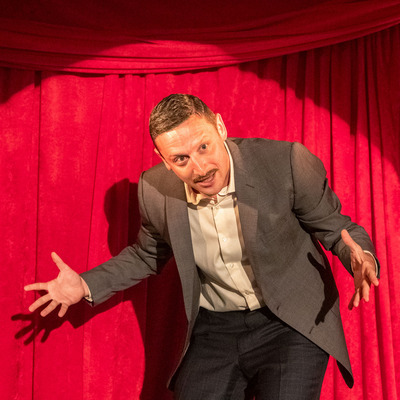 Tim Robinson’s Netflix Sketch Show Is Comedy PerfectionIt’s Robinson’s world and we’re all screaming our way through it. Will James Holzhauer Actually Beat Ken Jennings’s Jeopardy! Record?In just 13 games, the Jeopardy! whiz is already a third of the way to toppling Jennings’s record. New Study Finds Both Conservatives and Liberals Like BonesAnd everyone’s hate-watching Pawn Stars, apparently. Jane the Virgin Recap: Here I Am, Once AgainIt’s time to talk about the love triangle — again. The Real Housewives of New York City Recap: It’s Me, MarioThis may not be a RHONY season for the ages, but at least it’s giving us some fun trips down Housewives memory lane. One Game of Thrones Prequel Definitely Isn’t Happening AnymoreBryan Cogman said HBO isn’t making his idea for a Thrones prequel. 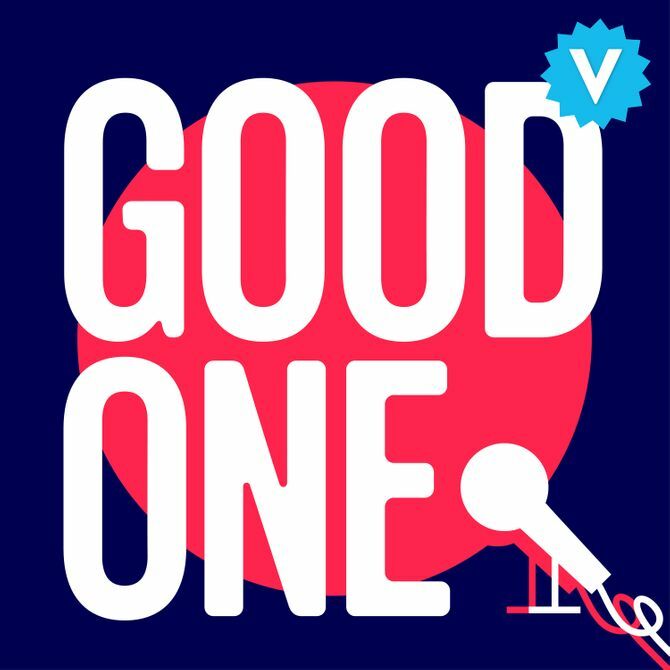 No, Game of Thrones Didn’t Do a Bottle EpisodeThis is important. 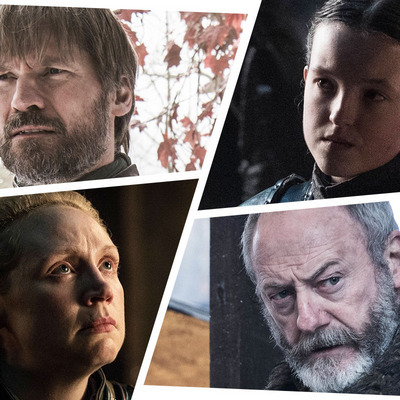 Which Game of Thrones Characters Will Die in the Battle of Winterfell?Game of Thrones has saved up dozens of characters for this massive fight. Who’s safe and who’s doomed? Netflix’s Street Food Serves Up Artful Cuisine With a Side of DespairThis otherwise familiar documentary series is distinguished by the tales of poverty, survival, and eventual triumph looming over its featured chefs. In His First Special in 20 Years, Howie Mandel Surfs the CrowdIn his recent special, Mandel is most himself when pinging his energy off someone else. The Act Recap: Chicken Can WaitThe black humor of Gypsy and Nick’s failed getaway makes this installment of The Act less unnerving than usual, but no less dark. Fosse/Verdon Recap: It Was a Fine AffairA Gwen-centric episode puts the petty humiliations she suffers, both with Bob and on her own, into the larger context of her life and career. The Real Housewives of Beverly Hills Recap: Hear It for the BoyThe world—or at least the Housewives’ corner of it—could use a little bit more Denise Richards right now. Roswell, New Mexico Season-Finale Recap: Deus Ex MaximoThe series’ freshman season ends by ditching its establishing central metaphor in favor of religious overtones that were barely hinted at before. James Holzhauer Is Officially a Jeopardy! Millionaire NowAnswer: James Holzhauer. Question: Who is a millionaire? W. Kamau Bell’s United Shades Returns to CNN This WeekendThe eight-episode season kicks off on Sunday night. Why Does the Night King Want to Destroy ‘Memory’ on Game of Thrones?How much stock you put in Bran’s interpretation of the Night King’s motive depends on whether you see it as a literal fate or a figurative one. Sundown on DeadwoodDavid Milch, battling Alzheimer’s, finally finishes his TV Western. Enjoy Watching Zachary Quinto’s Full Transformation Into a Creepy VillainFor the new show NOS4A2. In Her Latest Achievement, Meryl Streep Got Into the Big Little Lies Group Chat“She’s very funny,” says Nicole Kidman. Everyone on Game of Thrones Might Die, But at Least We Got Some LaffsThey say tragedy plus time is comedy, so it follows that Game of Thrones plus time is Friends. Gentleman Jack Premiere Recap: I’d Like to Meet Her TailorHBO’s historical series introduces us to the world of Anne Lister, “the first modern lesbian,” with all the subtlety of a speeding carriage. Vanderpump Rules Recap: Say Yes to DistressBrittany and Jax’s engagement party consumes a same-y episode that falls back on repeating the same old conflicts. Why ‘A Knight of the Seven Kingdoms’ Means So Much to Game of Thrones Readers“Any knight can make a knight” is a key phrase from George R.R. Martin’s prequel. And it’s a genius addition to the show. The Message of Sunday’s Game of Thrones? Never Underestimate a Teenage Girl.“A Knight of the Seven Kingdoms” reminds us how far Sansa, Arya, and Dany have come. On My Block’s Second Season Contains MultitudesThe likable Netflix show swings ambitiously and assuredly between seemingly incompatible modes, and sticks the landing more often than not. Jaime Lannister’s Facial Hair Situations, Ranked by SeasonFrom the boring clean-shaven face of season one to his current Stark-like beard.